Joe Rogan's podcast is consistently one of the most popular in the world. Fellow comedians, academics and hunters form the majority of his guests, and he intersperses political commentators regularly. Right wing* commentators appear regularly. Small thread because I'm sick of these people. And despite all that money, he engaged in widespread tax fraud. It wasn't enough for this guy to be born on 3rd base, nope, he then steals from his fellow citizens with tax fraud. ...that Trump is a criminal con-man is not news to anybody sane. That he is a misogynist racist pig isn't news either. Chris Hayes does not get it. She can not "go back to her life". Not now, not ever. The bravery required to do what she is doing is incrediblem precisely because she CAN'T just walk out and "go back to her life". Imagine actually thinking she can go home, go back to work tomorrow and her life remotely resemble what it once did. Imagine thinking she won't be subjected to taunts, abuse, threats, intimidation from Trump's Cult army of bigots and misogynists. This woman has put it all on the line. And she's doing it for herself, for her country but mostly for women everywhere. But sure, let's diminish her bravery by suggesting she can walk away from this. In 2016, UK gov. conducted a poll to name their new Royal Navy research vessel. Public, in their wisdom, nominated 'Boaty McBoatface' as name. UK Gov realized this = bad & instead named it the RRS Sir David Attenborough. I can't keep up with the amount of accusers but I believe all of them. At this point, any sane leader would recognize this = bad & change their decision. Trump's narcissism won't allow him to do it. 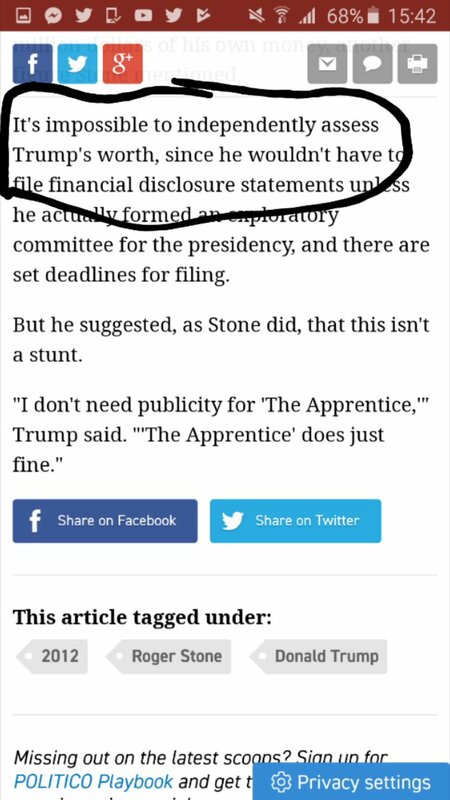 Going bankrupt in business can happen to anyone but I see clearly now how Trump bankrupted so many of them. This stopped being funny about 20 minutes ago. He's talking about Adam Schiff and Russian fakery in response to a question about how women feel about his defence of Kavanaugh. Asked about his plan for Iran, he begins responding by saying the Chinese stock market has dropped 32%. We're now seeing real consequences of the loop which goes from Trump ---> NYT toadies ---> Trump. 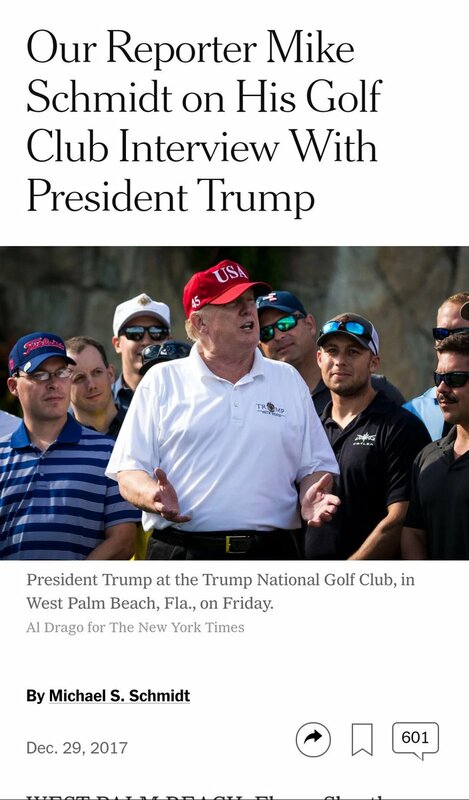 Trump gets to cite the NYT as a reason for firing Rosenstein when the source for that story was likely Trump himself. Don't worry though, at least Maggie Haberman and Michael Schmidt will get good book deals out of it while the world burns. It's all these parasitic, duplicitous, vultures care about. The people around him, not so much. They knew they had to feed that story to a legitimate news organization to provide the cover to fire Rosenstein. 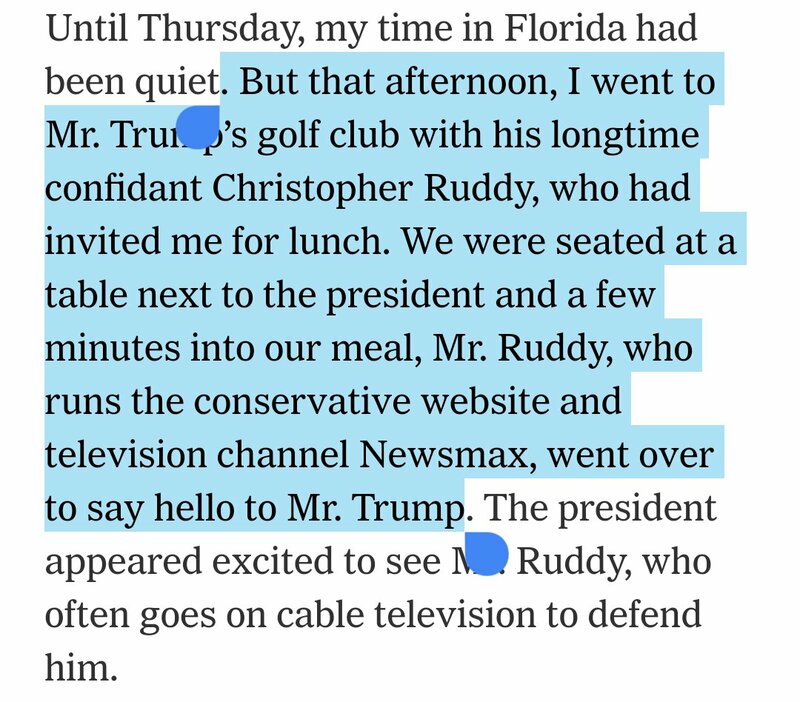 Looks like Christopher Ruddy's lunch with Schmidt at Mar-A-Lago last Christmas is paying off handsomely. 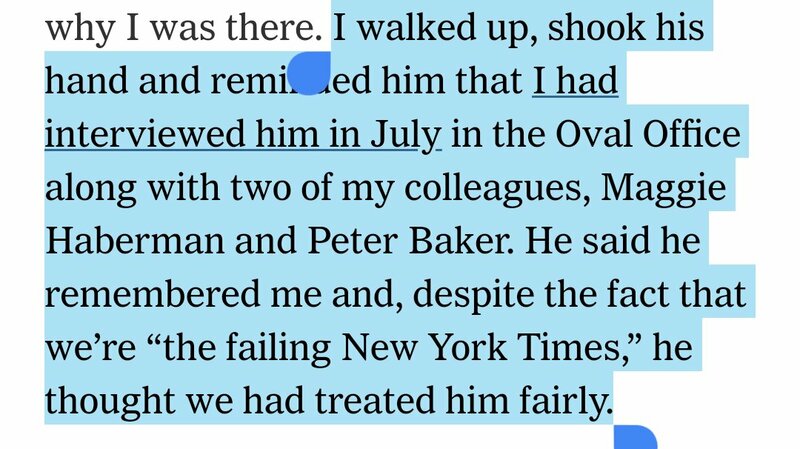 What does Trump actually mean by "treated him fairly"? Anyone paying attention knows Trump views the world in binary terms. It occurred to me that Republicans are making life hell for Christine Blasey Ford for the exact same reason they ripped innocent children from their mothers at the border. They want to weaponize cruelty as a deterrent. A similar level of courage to stand up and say "I am a victim". They want to make it so hard to do it that people will choose to suffer in silence instead. As good as the #metoo movement has been, who in their right mind wouldn't be MORE petrified of coming forward after the events of the last week? To be labeled a kook, a weirdo, a liar, a Deep State operative. I get this literally all the time too, from Trump fans. "Marcus Aurelius had a dream that was Rome, this is not it. THIS IS NOT IT." I finally got the chance myself as an adult to visit New York, DC, LA, San Diego and elsewhere and she was right. It was magical. I met so many good people and made lasting memories. America is better than Trump and all he stands for. 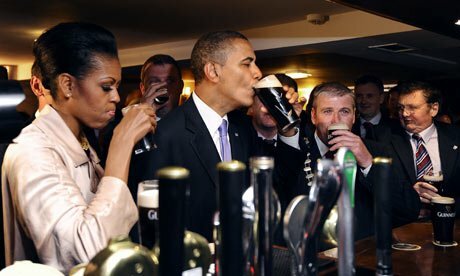 Trump has cancelled his visit to my country. 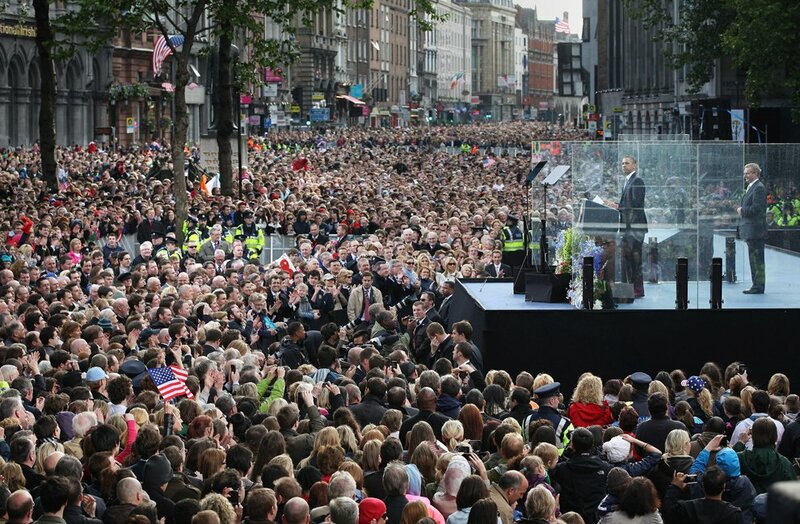 When Obama visited Ireland in 2011, he was greeted as a rock star with big crowds everywhere. 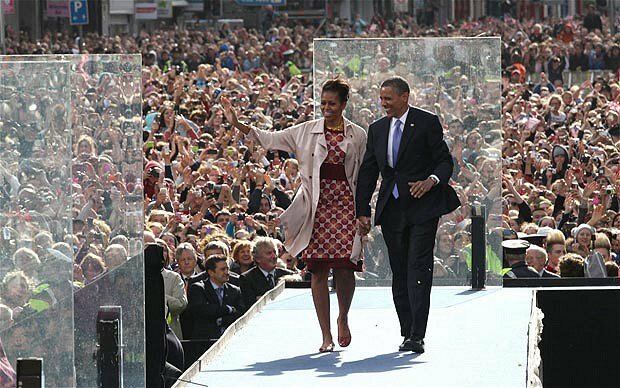 He represented hope, inclusiveness and change. Trump would draw similar huge crowds if he comes - all protesting everything he stands for. 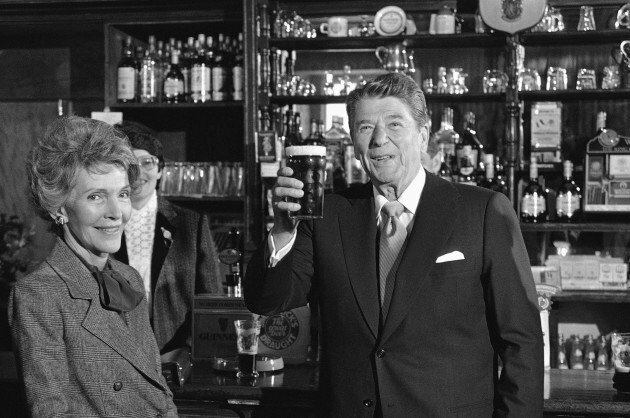 We have a tradition here of showing a warm welcome to American Presidents of both parties - from JFK to Reagan, they received warm welcomes. 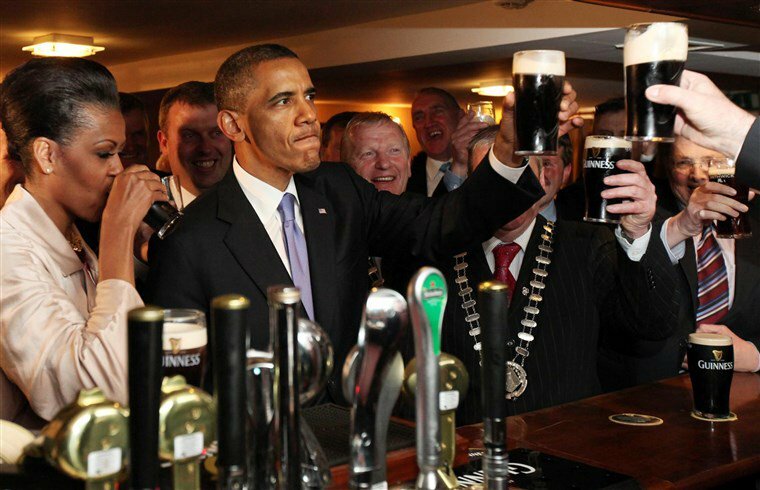 When an American President can't come to Ireland because of protests - IRELAND - does that not tell the American people how he is viewed? Ultimately I keep coming back to the realization that nothing matters other than decent Americans showing up in November to vote. I've a couple of thoughts on yet another mass shooting. ... a lot of people will focus on toxic masculinity and what is going on with (mostly young) men in America for this pattern to keep repeating, week after week, state after state. 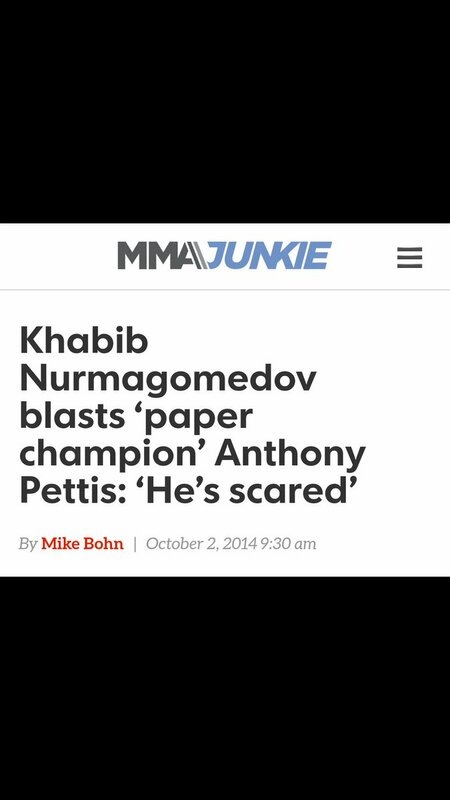 ... they now have 4 fighters in the UFC (Conor, Gunnar, John Philips, Artem Lobov). Is Conor McGregor a world class fighter because of his team or *in spite* of them? 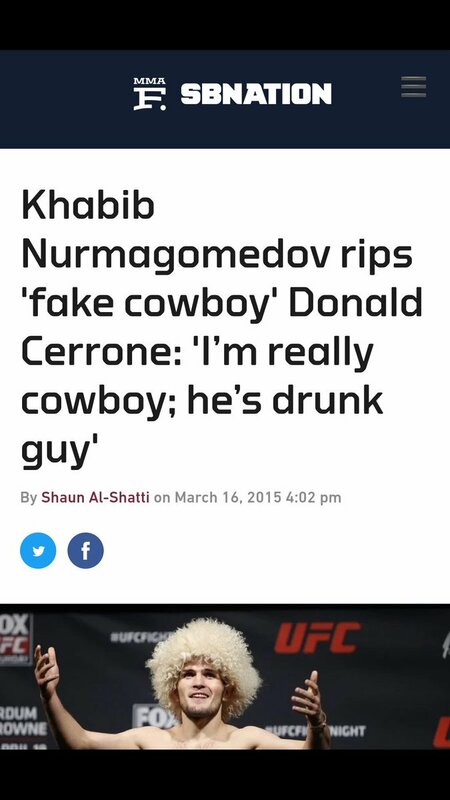 I can only begin to guess at how good he actually is because he is succeeding despite not having elite fighters to train/spar with to sharpen his game. ... in 2018 it appears nothing has changed. This is what it means to have courage in your convictions and the bravery to do something about it. I am welling up at how she held firm despite intimidation from male passengers (one of whom stole her phone). Her parents raised a strong, decent woman and must be proud. It's human nature to think "I am just one person what can I do to change things?". You don't need to do what this brave girl did. You don't even have to agree with her actions. Just know you can make a change if you stand up for what you believe in. I would like to hope that any decent American who becomes aware that one of the parents of the separated children is on their flight, being deported to possibly never see their child again, would stand up for them just like Erin did.